Secure, on-demand access to laser scan data for asset management and project execution. More than an online viewing package, it provides tools that allow users to work collaboratively with laser scan data over the Internet. 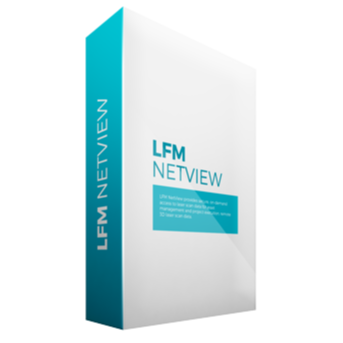 LFM NetView is also available in a stand alone mode, enabling users to operate without the internet in a file based local or intranet mode.